I want to compliment you. This is a great example of (a) refusing to be manipulated, (b) stating a house rule, (c) stating the consequence for breaking the rule and being prepared to follow through with the consequence, and (d) keeping your cool through the whole thing. Good job! Now your daughter knows you mean business. 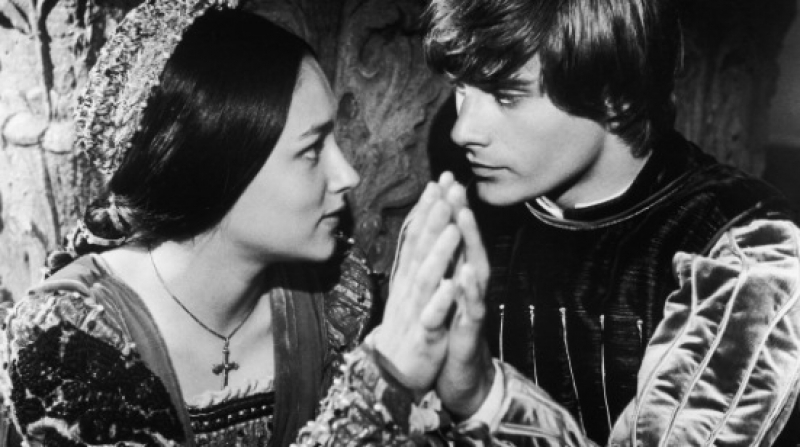 Now let’s trouble shoot: You have a Romeo and Juliet phenomenon on your hands that will need to be diffused (if not, they will continue to work harder at sneaking their rendezvous behind your back). Unfortunately, if your daughter wants to be with someone, she'll find a way -- no matter what you say or do. Parents can only guide their children in the right direction and hope for the best. If they do a good job, their daughters will make the right decision all on their own. Dear Mother: You will not win this battle. Figure out a way for your daughter to see her boyfriend in a way that will keep her safe. This is the best you will be able to do.